Ever felt like you have nothing to wear while standing on top of a pile of clothes? Join the club. At one point or another we’ve all been guilty of blowing our budget on clothing but when it comes to getting dressed, nothing satisfies. Below are a few tips to break the cycle and finally having something to wear. The trick to shopping is thinking of your closet as a whole. I, myself am very guilty of just going to a store and buying random pieces because I like them. The results of my actions are a closet full of incomplete outfits. When you have a visual inspiration of what looks you want to go for, whether it’s on Pinterest or old fashioned glue and scissors collages, you’ll have a better idea of what to buy. 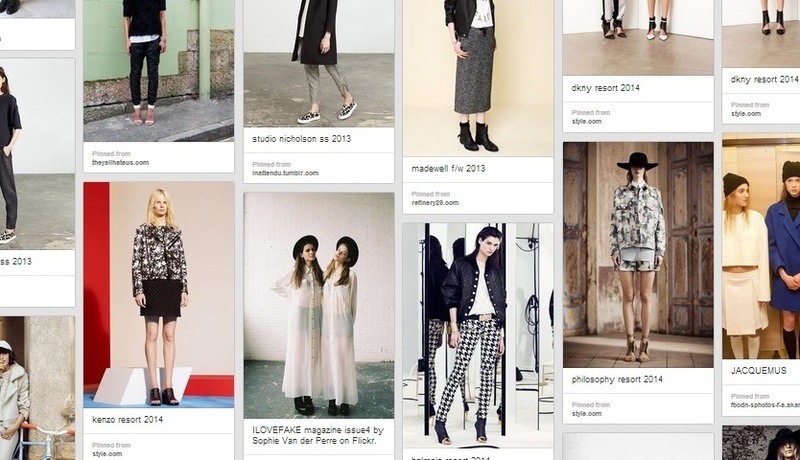 Here is my inspiration board for Fall 2013 outfits. Now that you have an idea of what looks you’re going for, check out what is in your closet, including anything you might have put away for the season. If there is something you haven’t worn in a while, ask yourself why? In my closet there are a lot of crop tops but hardly any bottoms to wear them with. I also have a lot of sheer dresses but no slips to wear underneath. When shopping, it’s important to prioritize pieces that will fill the voids in your closet. If I focus on buying high-waisted bottoms for my crop tops and slips for my dresses, I would instantly have new outfits to wear, without spending too much. Now that you’ve looked in your closet, weed out the clothing that you have no intention of wearing again. If you’re on the fence about an item hold on to it for Step 5. If your unwanted clothing is in season/in fashion, clothing trading stores such as Crossroads, Buffalo Exchange, Plato’s Closet, will buy them from you. In my humble opinion they give you very little for your threads, but nevertheless—money is money. These stores also have the option of getting store credit so I highly suggest looking around the store before you cash out because you can get clothing for a very low price. 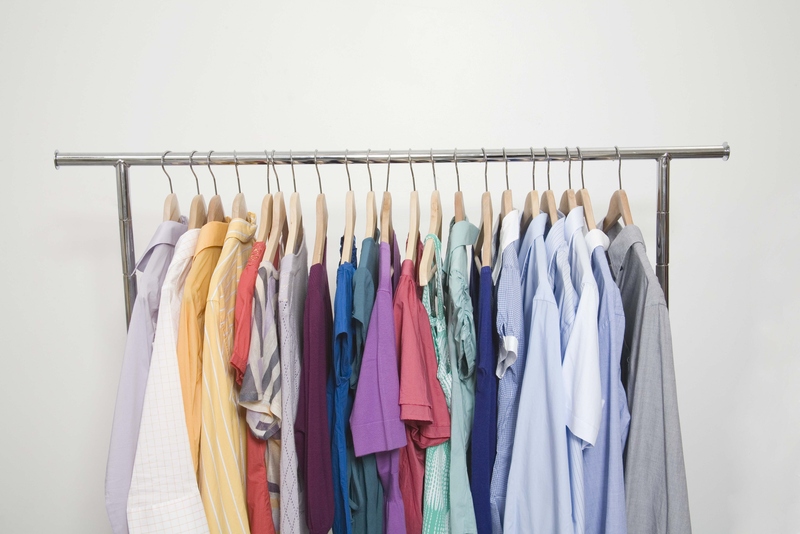 Trading stores can be very selective, so chances are that you’ll still end up with a semi-full bag of unwanted clothes. If you ask your friends they probably have bags of undesired clothing lingering around their places as well. The expression “one man’s trash is another man’s treasure” is very true. The best thing to do is to organize a clothing swap so that you and your friends can all trade clothes with each other. This takes effort but it can be a lot of fun. You can serve drinks and light snacks, set up a fun playlist and just have a good time with your friends. Everyone will leave happy and with new clothes! Remember anything that doesn’t get a new home can be donated to charity. I mentioned in Step 2 to hold on to anything you’re on the fence about. Think about what would make these items more desirable and thus more wearable. There are many ways to edit your clothes but whatever you do just make sure you’re very careful that you do not ruin the item. 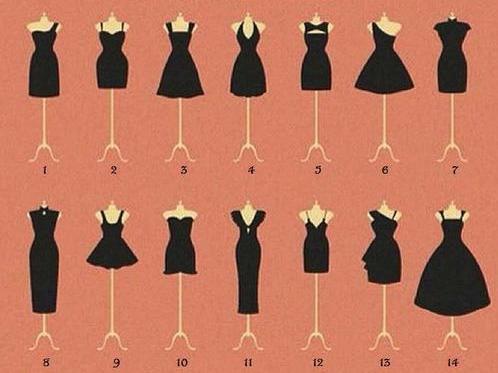 In my case, I have this black high-low chiffon dress my boyfriend gave me as part of a Christmas present last year. I am no longer a big fan of the high-low trend but I like the dress; furthermore, it has sentimental value. I decided to even out the hem and make this a timeless little black dress. If you can’t come up with a way to upcycle your clothing, but you’re still indecisive about getting rid of it, just hold on to it in order to avoid any regrets. Look at you, all ready to go shopping now! Will you try any of these tips? If you’ve tried any of these steps in the past have they resulted in less “nothing to wear” episodes? Let us know. Happy shopping! 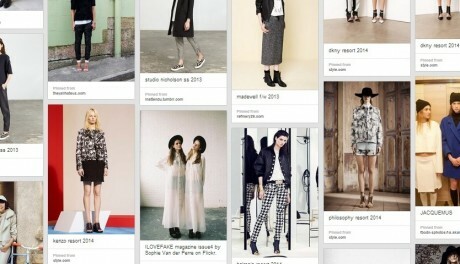 About the author: Adriana runs Style Latino, a street style blog showcasing fashion forward Latinos exclusively.